We all want our kids to live a healthy lifestyle, but how do you make sure they're eating and drinking the right things at school? 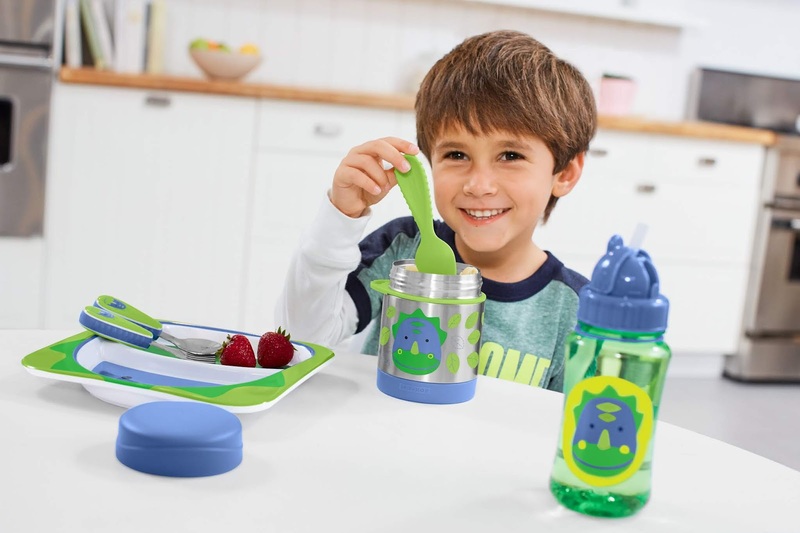 Jane Rylands, Head of Marketing Communications at kitchen appliance manufacturer Belling, shares her top tips for packing a healthy school lunch for your little ones. As we continue to understand more about the links between nutrition and long-term health, it's more important than ever to make sure your little ones are getting a well-rounded and balanced diet. One way of being in control of what they're eating throughout the day is to make a packed lunch for them. In this article I'm going to share my tips to help you create healthy and tasty packed lunches for your little ones. The first step to creating the ultimate healthy packed lunch is to understand how much of each food group should be incorporated, but in a tasty and varied way. Below you will find the four main elements that make up a healthy packed lunch and how much of each you should aim to include. Fruit and vegetables: Whether they're fresh, frozen, dried, or canned, fruit and veg provide us with vital vitamins, minerals, dietary fibre, and many phytonutrients that are needed for normal bodily function. Ideally, fruit and veg should make up at least a third of your children's packed lunch. Carbohydrates: Wholegrain sandwich bread, tortillas, wraps, as well as potatoes, pasta, rice, and noodles all contain carbohydrates, which provide slow release energy throughout the day and help your children to feel full. You should aim to make carbohydrates take up about a third of your children's packed lunch. Dairy/dairy alternatives: Ingredients such as milk, cheese, yogurt, or their vegan alternatives, provide children with an excellent source of calcium, which is necessary to ensure they have strong and healthy bones. Dairy should make up around a sixth of your children's packed lunch, but it's generally a good idea to choose low fat options where possible. Protein: Lean meats and fish, poultry, eggs, tofu, nuts, legumes, and beans all provide plenty of protein, which is responsible for building, maintaining, and repairing our bodies. Proteins should make up the final sixth of your children's packed lunch. These rules aren't hard and fast, and you have a lot of scope to mix things up on a daily basis. But bear these portion sizes in mind and you'll be able to ensure your little ones are getting a fully balanced diet. It's all well and good understanding the importance of food groups, but there's no point putting together something you think sounds nice if your kids don't feel the same way. Get them involved in the process and give them a range of healthy options to choose from each food group and let them have the final say. By getting them invested in it, it's more likely they'll actually eat everything they've been given. Start by talking to your child about what nutritious foods they like and then think of creative ways you can get them in a packed lunch. You can empower them further by taking them shopping and decided what goes into the cart (as long as it's healthy!). You could even create a lunch packing station in your kitchen and spend some time there with your kids the night before to get lunch ready for school the next day. Once you've managed to get the food side of things sorted, you need to follow through with healthy drinks. It’s recommended that school-aged kids drink 6–8 cups of water a day. This is particularly important in school, as even small levels of dehydration can lead to tiredness, headaches, and a lack of concentration. To get your kids excited about drinking water, it's a good idea to let them choose their favourite water bottle and encourage them to drink it throughout the day at school. If your kids find the taste of water to be too boring for them, try adding a few pieces of frozen fruit to sweeten it up. Your kids' lunches will likely be stored in their lunchboxes for several hours before they eat them, so they need to stay as cool as possible to decrease the spread of germs. The best option is to choose an insulated lunchbox, or even one with a freezer pack (or frozen water bottle), to keep the lunch box cool throughout the day. 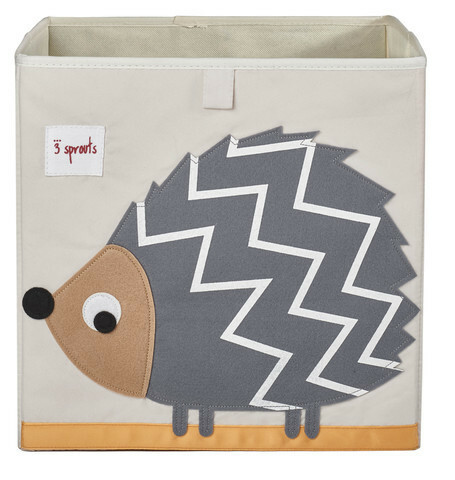 You can find a great range of fun and colourful lunchboxes and water bottles right here at Dotty Hippo. Healthy packed lunches don't have to be boring! Follow this guide and you'll be able to create a range of options that both you and your kids will enjoy. Swimming lessons offer a wide range of benefits and they may be cheaper than you'd think. Here at Dotty Hippo we love getting out and about with the children, going on long walks alongside rivers and canals, visiting the beach and using the local swimming pool for fun. Water may be fun however it may also be dangerous if not respected which is why our blog post today is about keeping little ones safe by teaching them to swim. All local swimming pools offer swimming lessons to children. These are run by a qualified instructor and are taught in fairly small groups. Many swimming pools have a website or app that allows you to see how much progress they have made and how far they are from their next level. 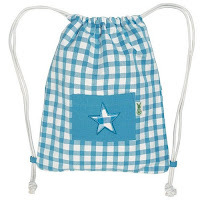 This enables you to support your little ones better outside of swimming lessons and to help motivate them. 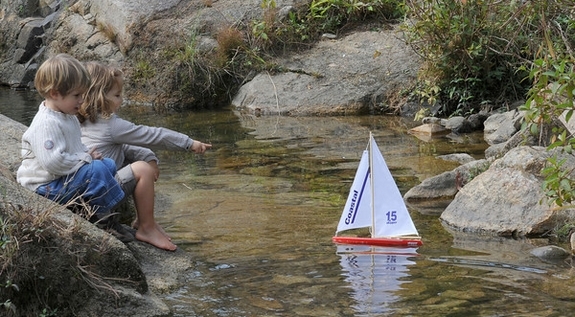 Not all children develop new skills at the same pace. Some children may require additional support when learning to swim. For this reason, swimming pools often offer 1-1 lessons. If you feel this might be beneficial speak to the pool about availability and costs. If you aren't a confident swimmer ask about adult swimming lessons, so that you may enjoy the many benefits too! Don't forget a waterproof swimming bag for bringing back wet swimsuits and towels. 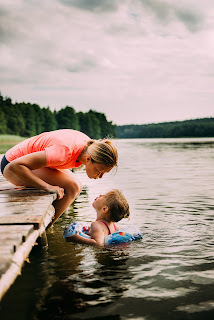 What are your top tips for helping little ones to learn to swim, or what to pack for swimming lessons (such as a trolley coin or pound coin for pool lockers)? There are a number of social benefits associated with teaching your little one to swim, from interacting and learning with peers to going on to enjoy swimming with friends as a leisure activity. Learning as part of a group may also help with turn-taking, listening and additional learning development. Swimming lessons are also a great way to built confidence, both in their own skills and abilities but also boosting water confidence. Any activity is great for little ones and swimming is a great way to stay fit and active. Despite being fun, swimming and moving around the water provides a great work out for all of the family. With the weather now turning warmer and play moving outside we hope you all some wonderful, safe fun. Art and crafts with the kids can be great fun (as well as fabulously messy). As people who have spent much time up to their eyeballs in glue sticks, glitter and tissue paper in the past we can tell you that crafty and creative fun with your little ones is something else! Our problem wasn't the fact that we were finding tiny pom poms and googly eyes anywhere and everywhere, it was more running out of ideas for what to make or do. 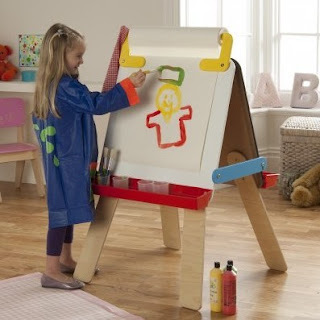 Pinterest can be a fabulous resource for craft ideas that are fun and affordable and we heartily recommend all things Red Ted Art too. 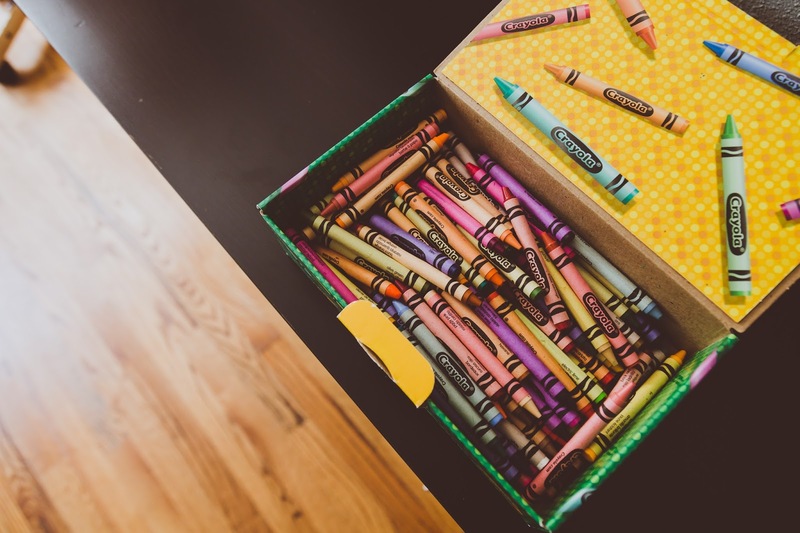 Sometimes, however, someone having already put something together for you in a box may be a lifesaver for planned and unplanned creative sessions, for example, rainy days, when friends come round to play or when you and your children fancy making something special. 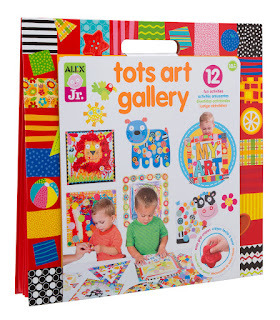 Here are a few creative kits and so on that we stock and which are proving very popular. We hope this helps! 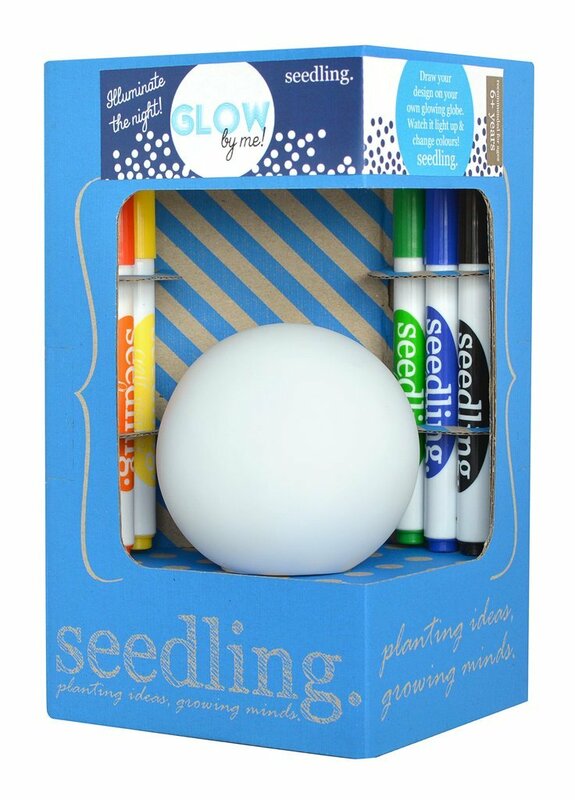 The Seedling Design Your Own Nightlight Craft Kit is a fairly new addition to the site and yet is already proving very popular. Most children love nightlights and with this particular one, you may make it entirely your own. Adult supervision is required and permanent pens are used however the end result is a bespoke nightlight that glows and changes colour when it's bedtime or when the under kitchen table den is dark. 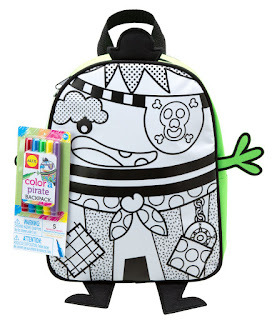 Colour Your Own BackpackLet your little one unleash their creativity on a new colour your own backpack for school, nursery or for while out and about. 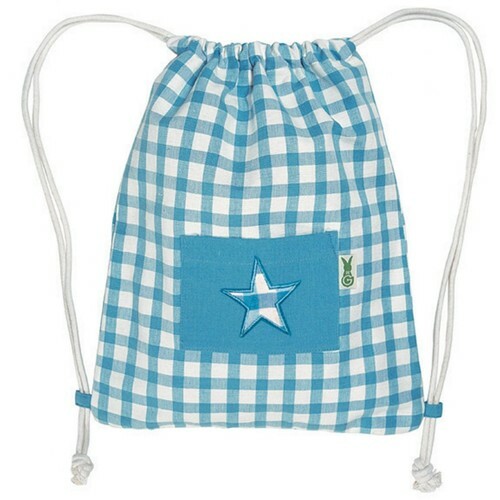 Little ones may customise their bag as they see fit which means that it will be special to them. 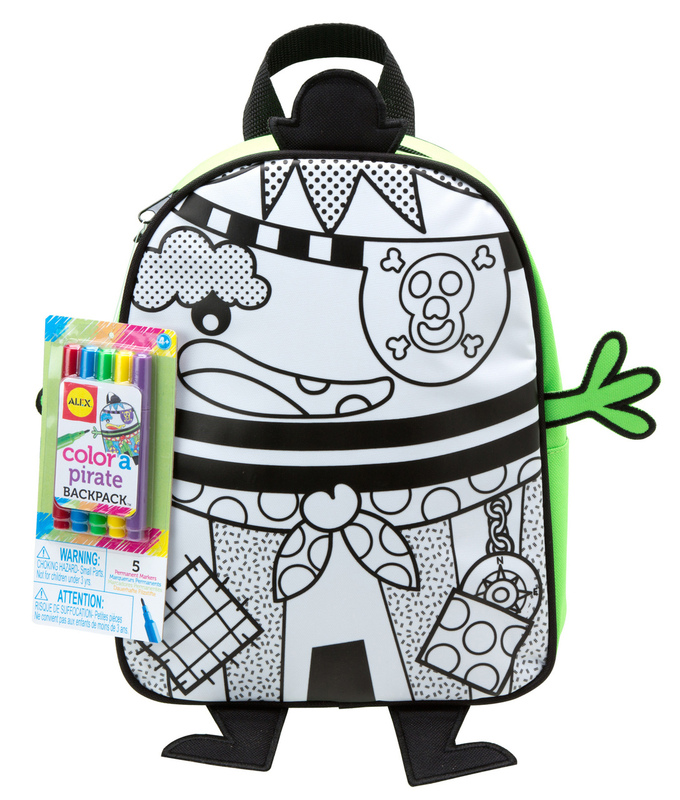 Everything needed is included and this set offers a fabulous afternoon of colouring in, making patterns and more, with something great to show off at the end. 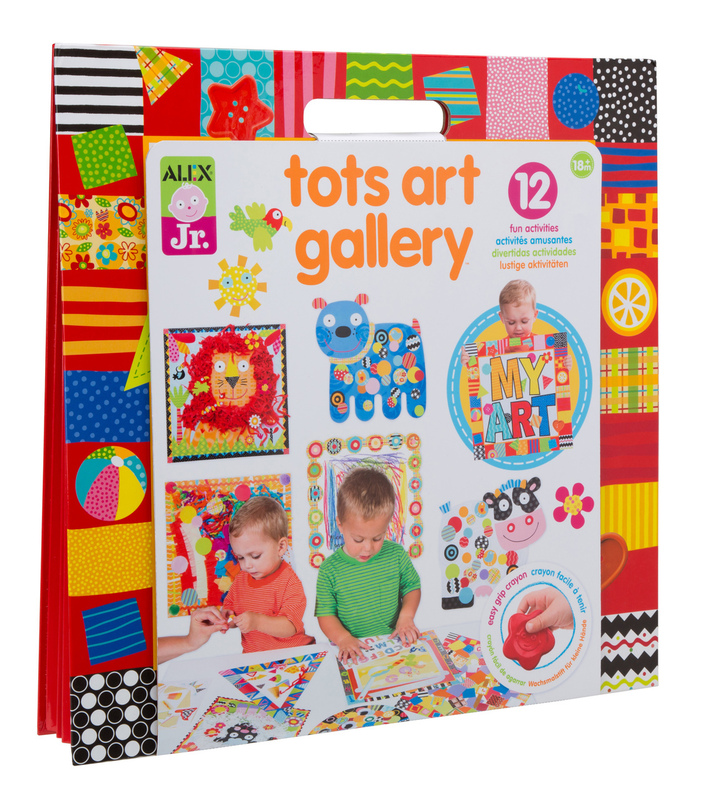 With twelve easy to follow projects for ages 18m+ and with everything you need included in the kit, you'll be very grateful for this Tots Art Gallery set when crafting is on the cards yet you don't have anything planned and haven't restocked the craft supplies tray/drawer/room. 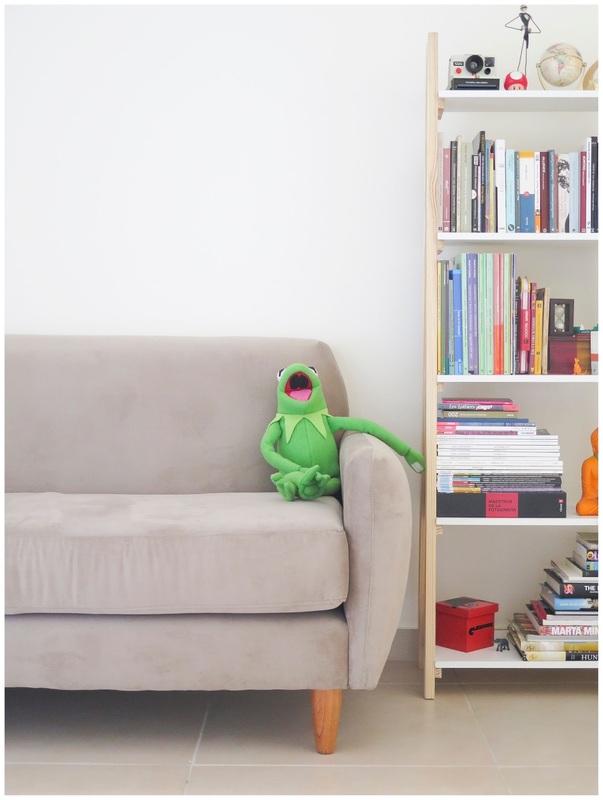 There is even an included portfolio so projects may be kept safe as keepsakes to look back on. These are just a few of the art and craft kits and fun projects we have on the websites and we will admit to having raided stock ourselves sometimes, when the weather is grim or friends have come over or when that terrifying phrase, "I'm bored" is uttered. Helping children to experiment with their creativity is fabulous however at the same time, a little helping hand for us grown-ups is appreciated too! Christmas Day is fast approaching. By now most people have their decorations up, have been to, or are still trying to find costume items for nativity plays, have put Christmas cards in the school postbox and often are still trying to remember where they put the leftover wrapping paper last year. Sound familiar? Christmas is wonderful however sometimes the preparation during such a busy time, especially when you have children, can make for very tired grown-ups. Here at Dotty Hippo, we try to make Christmas shopping as easy as possible for you. No trudging down a crowded high street while trying to remember what you need for who, while keeping an eye on the clock so that you're home in time to see the reindeer at the local garden centre. You may still order Christmas gifts from us, up until 12pm Monday 18th December. 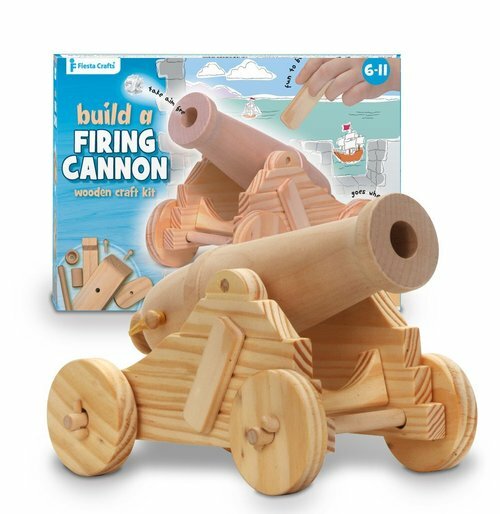 We have a wide range of quality, fun and educational toys and games that will delight all ages. 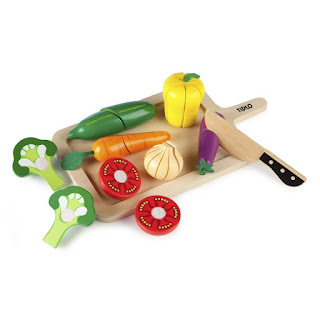 See everything we have on offer in our wooden range here. 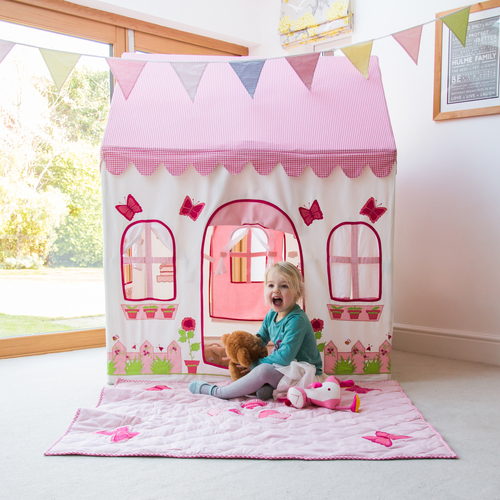 Perfect for tea parties, pirate adventures, as reading nooks, for quiet space and for fun with friends, our Playhouses are amongst our best sellers, and it's clear to see why. 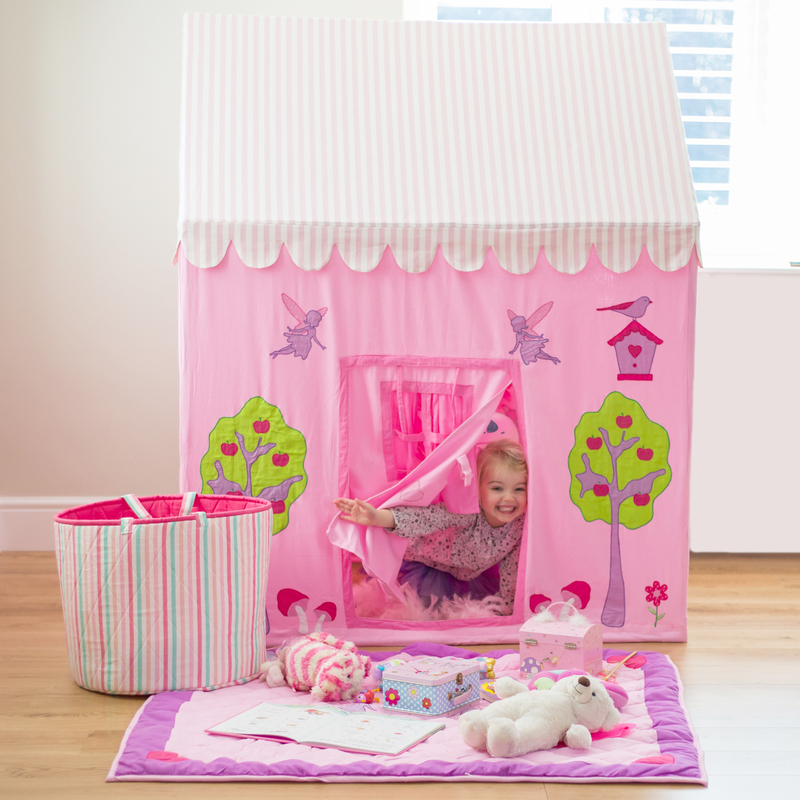 See the full range of playhouses here. 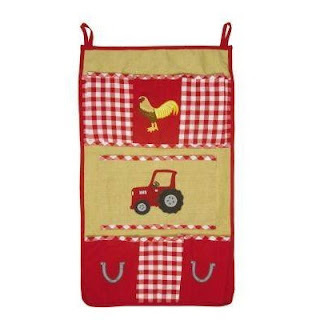 Our Puzzles and Construction range offers hours of fun for all ages and features some truly fantastic brands. See more here. These are just a few of our popular ranges. See more on the website. Don't forget that if you are looking for inspiration our gift finder filter tool might be of use. Remember to check out before 12pm on Monday! One of the most fabulous things about family life is the building of traditions which in turn become treasured memories. 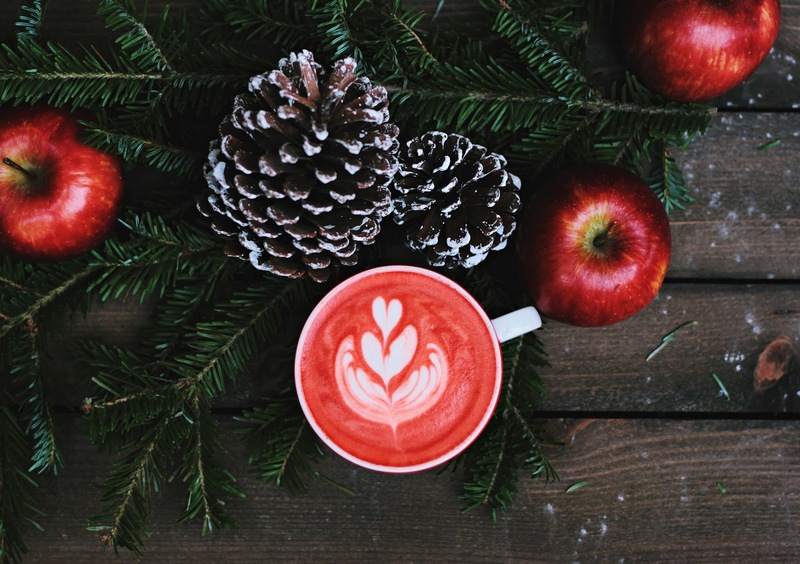 Here at Dotty Hippo, we’ve been thinking about a few traditions we take part in during the winter and a few that others have spoken to us about and we wanted to share them. 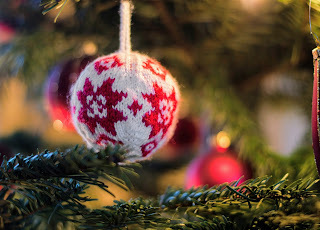 We’d love to hear about your winter traditions too so please don’t hesitate to comment below. It’s too cold to go out, or rather too soggy so what do you do? 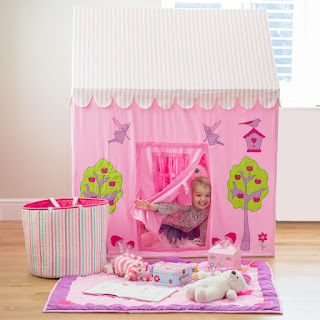 Make dens of course. There are two types of people when it comes to enjoying den time. There’s those who use blankets and sofa cushions and then there are those who enjoy a civilised tea party (or pirate adventure) in a playhouse. We’ll tell you a secret, we enjoy both! Many people choose every year to walk around their village, town or city to see all of the Christmas lights that people have put up. Some families really go all out and you may spot a lit up Santa and his reindeers on the roof and much more. Another lovely tradition, if available to you, is to attend your local Christmas lights switch on. Join the countdown until the big Christmas tree and all of the lights are lit and then cheer and sing! Who loves the first proper frost of the year? We’re not talking about a bit of ice on the car, we’re talking about getting your boots on and crunching your way across the grass. We love to jump, crash, bang and then follow each other’s footprints. We’ve not quite managed to get a decent enough frost recently to make frost angels but we’re hopeful. 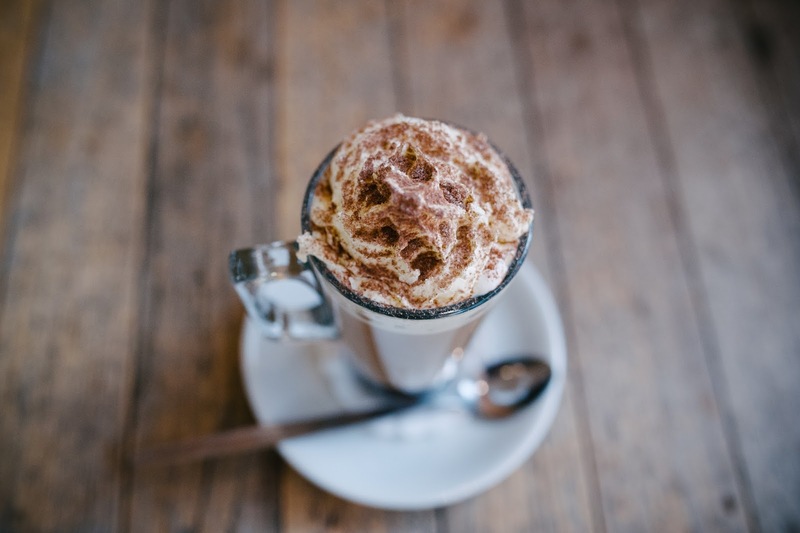 You may enjoy hot chocolate at any time of the year, of course! There is something a bit magical about snuggling up with one on a cold, dark Sunday afternoon or enjoying one as an after-school treat. We’re talking serious hot chocolates though, we want to see whipped cream, sprinkles, chocolate buttons and more. We take our hot chocolate treats very seriously. These are a little like Marmite in that you either love them or hate them. For those with patience and children enthusiastic about sweets and gingerbread, this can be a great annual tradition. If it all falls apart, who cares? You can still eat everything. A top tip…. Gingerbread and sweets go very well with vanilla ice cream for a very cheeky treat. Does anyone have an annual “proper” photograph done? This is definitely a tradition we’d love to see or hear more about. Getting everyone in the family properly dressed (pets included) and looking at the camera at the same time sounds like a fun activity! Seriously though, what a fabulous keepsake that would be. We are big fans of family gaming and while we play throughout the year, when it comes to winter, dark nights and cold afternoon our family games days really get cranked up a notch. The winner gets extra sprinkles on their hot chocolate, of course. Who else can't wait for December to hit so that you can break out the art and craft box to make Christmas decorations, winter snowflakes and more? 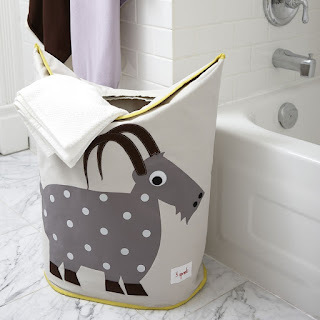 Have a look at Pinterest for inspiration. What about you? What activities and traditions do you take part in or want to take part in every year? Halloween has become increasingly popular amongst little ones who see it as an opportunity to dress up, enjoy crafts and hopefully some sweet treats. We look at different ways that you may maximise Halloween enjoyment. Sausage spiders (Push dried spaghetti through cut up hot dog sausages and drop in boiling water to cook). Blood sauce (ketchup) is optional. Some families love Trick or Treat, some prefer home-based activities. If you are going Trick or Treat-ing, enjoy! Make sure everyone (including you!) is wrapped up despite needing to show their costume off. Some families prefer to be hosts, i.e. dress up to answer the door (which they’ve decorated to show that they are happy to receive callers), play spooky music, and “boo” people who knock (check for tiny trick or treaters first). Halloween is a perfect opportunity to stock up with Halloween food, snacks and drinks to watch a family movie or play games between callers. Over the past few year, you might have seen some teal blue coloured pumpkins and pictures popping up. This isn’t a fashionable Halloween trend, it’s something much more important. 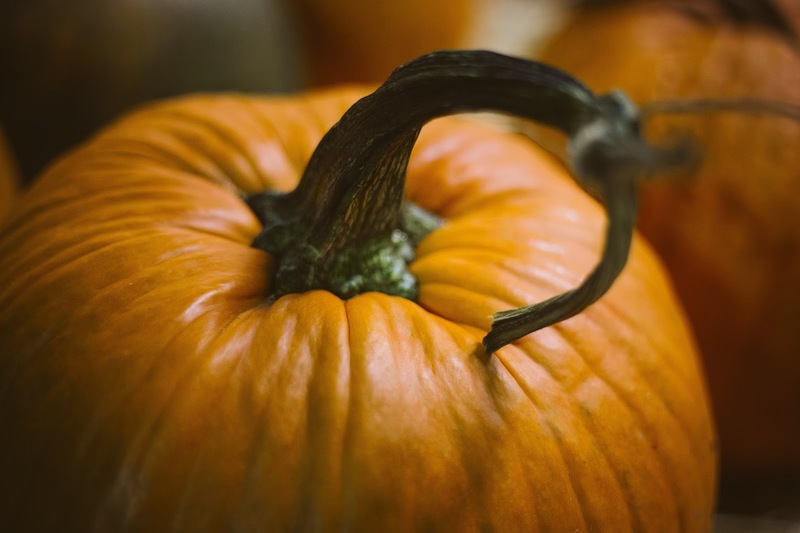 The Teal Pumpkin Project is aimed at spreading awareness of children with food allergies who may struggle to take part in traditional festive events such as these. Food allergies are very serious and so the TPP work with the public to raise awareness and help people make small changes which means that all children can take part. Many parents now keep non-food/safe treats to one side and display a teal pumpkin to tell other parents it’s ok to call there for trick or treating. Want to know more? you live near to pick your own farms or similar you might find that they run fun and child friendly autumn and Halloween events. Local Halloween discos and similar are also becoming popular. Check local noticeboards, online and off to see if anything catches your eye. Any excuse to crack open the art and craft items! Make spiders that dangle, cut out and stick pumpkins for Halloween bunting, make cat masks and more. Pinterest is a wonderful place to find Halloween crafts that are easy to do and fun! What do you do during Halloween? Is it a big thing for your family? Whatever you have planned we hope you have a wonderful time.